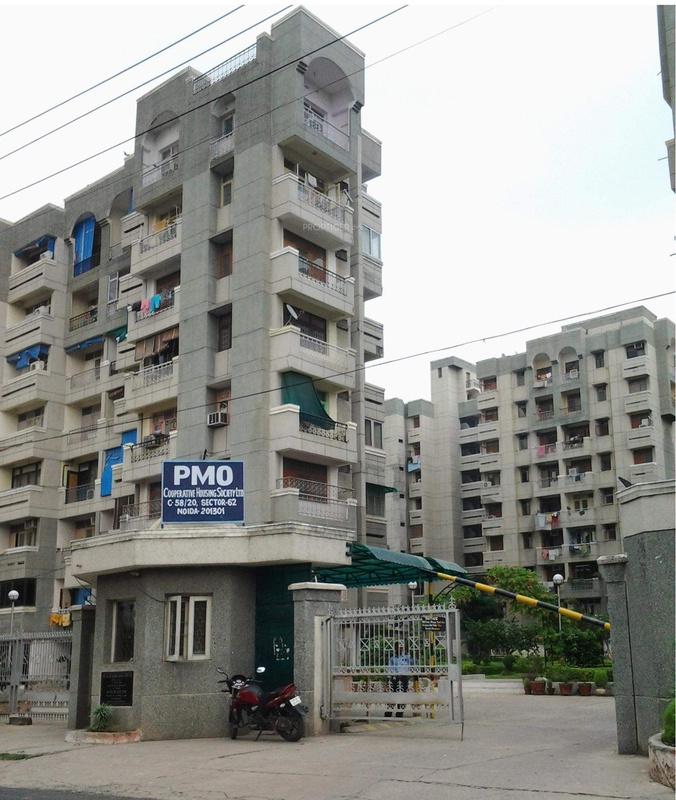 It offers 2, 3 BHK Apartment in Near City Center. 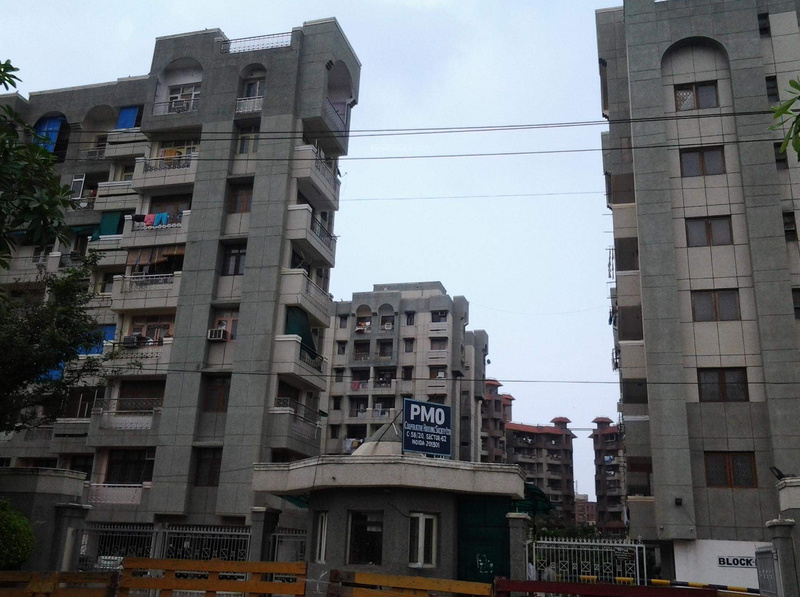 The project is Completed project and possession in Mar 02. Among the many luxurious amenities that the project boasts are Rain Water Harvesting, , Security, , etc.